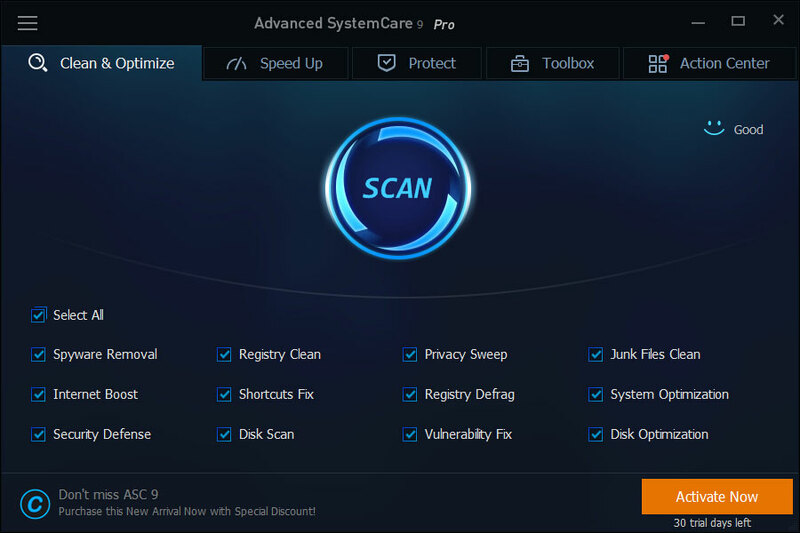 Advanced SystemCare 9 is an easy-to-use yet all-in-one PC optimization utility that takes one click approach to help clean, optimize, speed up and protect your system, even secure your online privacy. 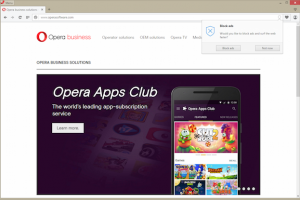 With newly added Speed Up tab, it greatly accelerates your system, system boot time, disks and browsers. 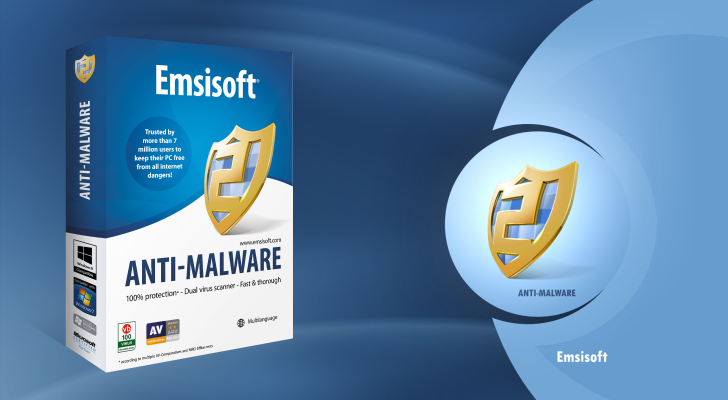 What’s more, it rebuilds and improves over 10 useful tools like Startup Manager, Performance Monitor, Large Files Finder, Auto Shutdown, Win Fix to explore your PC’s full potential. The tool has got various inbuilt components which would enable users in gaining access to data even when the Internet connection is low or down. Analyzing your hard drive and even being aware of possible failure is now possible thanks to the new WinOptimizer. 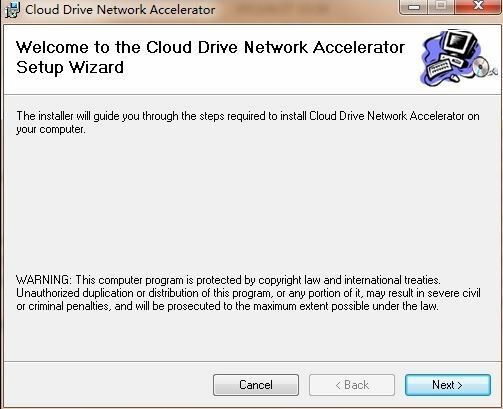 You do not have to worry any more about the shortcomings of Windows boosting tools. This new version of TuneUp Utilities provides Windows® 7, Windows Vista® and Windows® XP users with improved battery power and enhanced tuning tools. TuneUp Utilities also loads markedly faster. The most innovative new feature in TuneUp Utilities 2012 is TuneUp Economy Mode, which offers users a longer-lasting battery and less energy consumption. TuneUp Program Deactivator™, which turns off unused programs to conserve system resources, is enhanced with automatic assistance to provide users with more control over programs and performance. Smart Defrag 2 is one of the only few disk defragment tools that has a “boot-time defrag” or “startup defrag” feature.